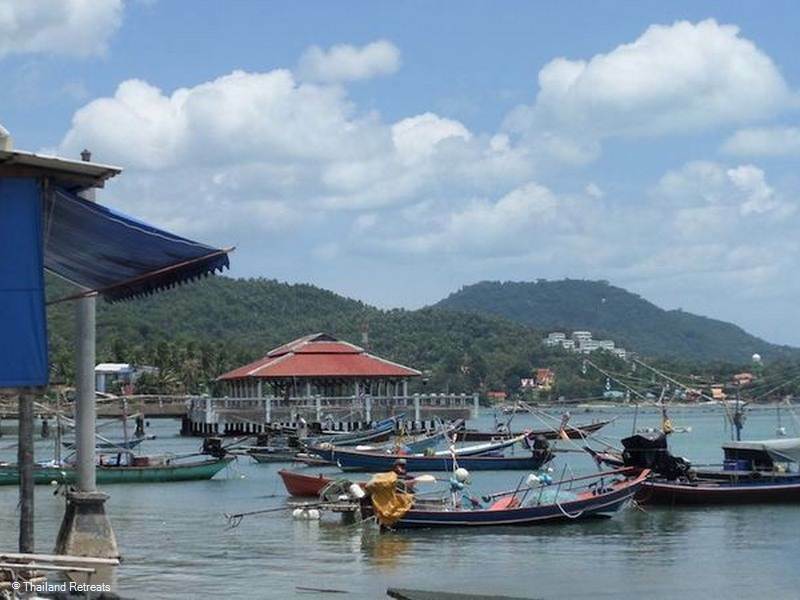 Hua Thanon starts just beyond Hin Ta and Hin Yai in the south of the island and is one of Samui's last remaining traditional fishing fleet with it's brightly painted fishing boats, creating quite a spectacle in this corner of Koh Samui where it appears that time has stood still. Hua Thanon starts just beyond Hin Ta and Hin Yai in the south of the island and is one of Samui's last remaining traditional fishing fleet with it's brightly painted fishing boats creating quite a spectacle in this corner of Koh Samui where it appears that time has stood still. Hua Thanon has a charming atmosphere, with old wooden 2 storey shop houses lining the ring road. At the right angle of the road as it turns inland, a small rough narrow street will take you into the heart of the vibrant village market, with it's ramshackle living accommodation and makeshift stores. 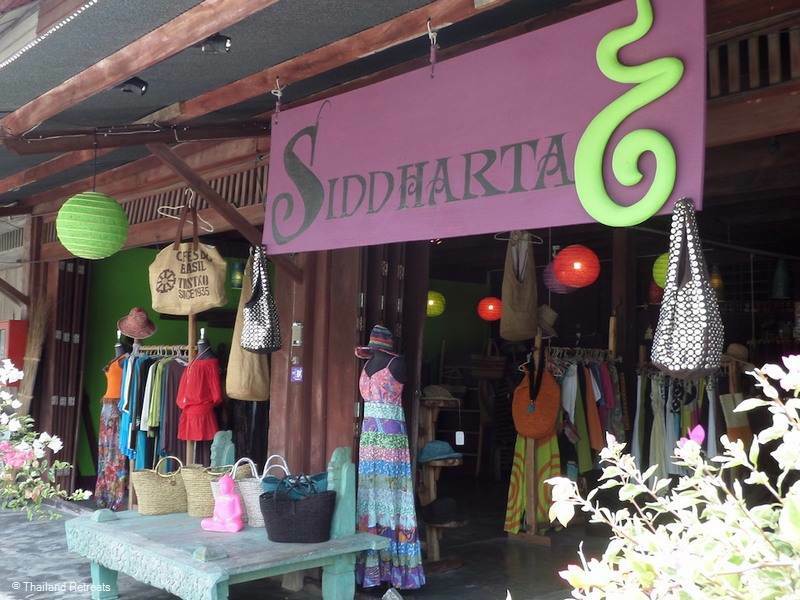 It is well worth a visit as it gives a glimpse of Koh Samui prior to the mass tourism. 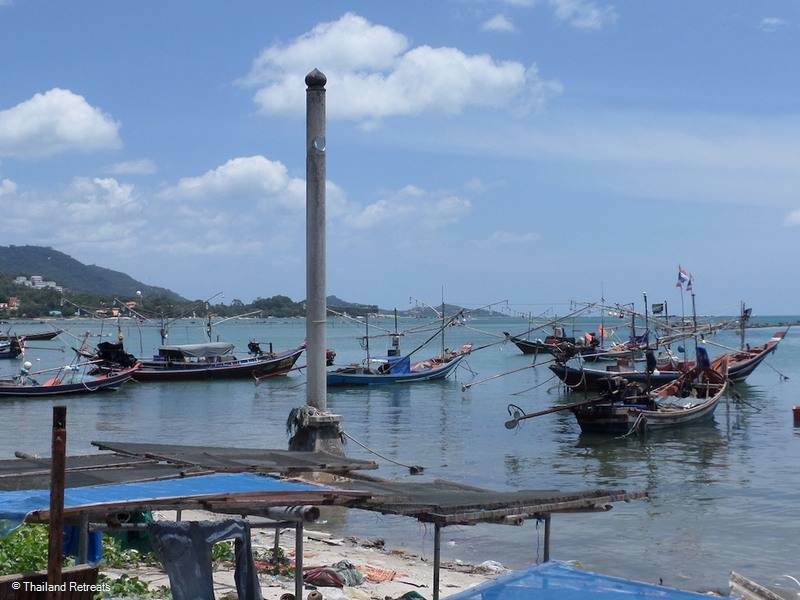 Not surprisingly this fishing village is known for it's seafood and not far from the entrance is the seafood market, which naturally is popular with locals and tourists alike. 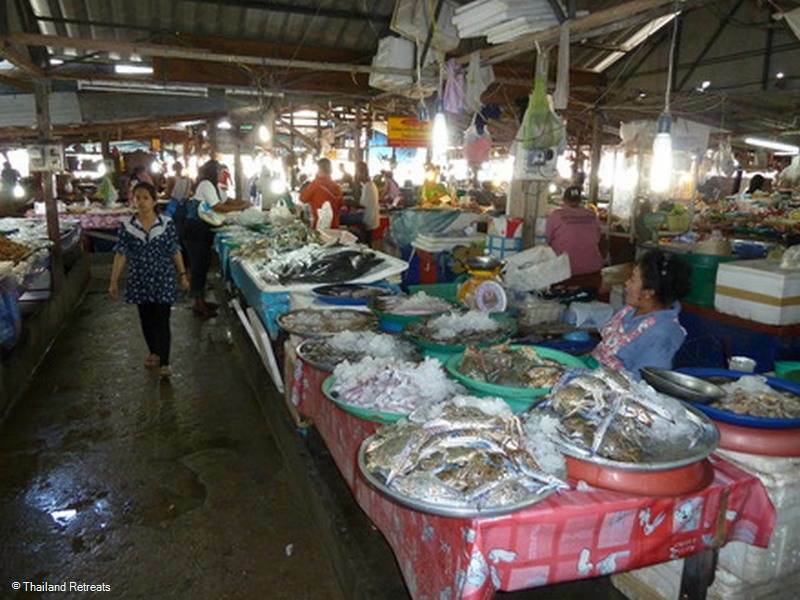 The best seafood prices you can get and even if you're not buying it is great to observe.There are a few decent small seafood restaurants on the seafront, which give you a taste of true Samui cuisine at bargain basement prices. The village is known for it's Muslim community which dates back many years to when the Chinese migrants settled here and some converted to the faith. Deeper into the fishing village stands the Chinese influenced Guang Yu shrine, the Buddhist faith is also represented close by. This beach is mostly undeveloped, it is quite close to the busy fishing village and occupied by locals. 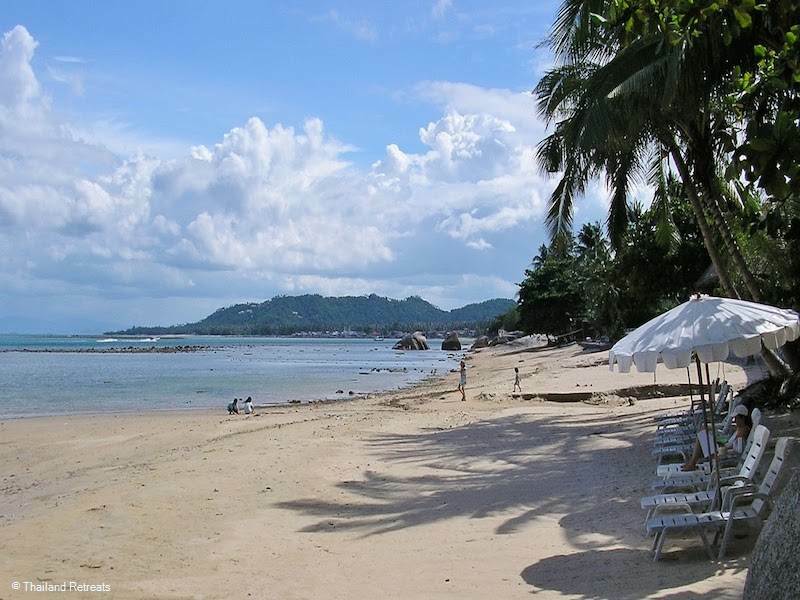 Located further south of Hua Thanon Village, east of Lam Set beach, protected by an offshore coral reef. At certain times of the year the tide recedes quite a way out and therefore is not the best for swimming, but safe for children looking for a dip and a paddle. 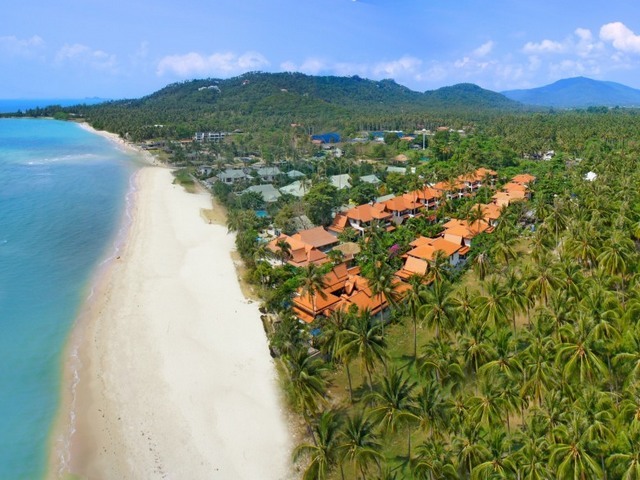 However the long and wide expanse of sand opens up to many beach activities to enjoy. Beyond the coral reef it is possible to do a spot of snorkelling. South East - Protected by a coral reef, swimming and snorkeling is only possible beyond that at certain times of the year. 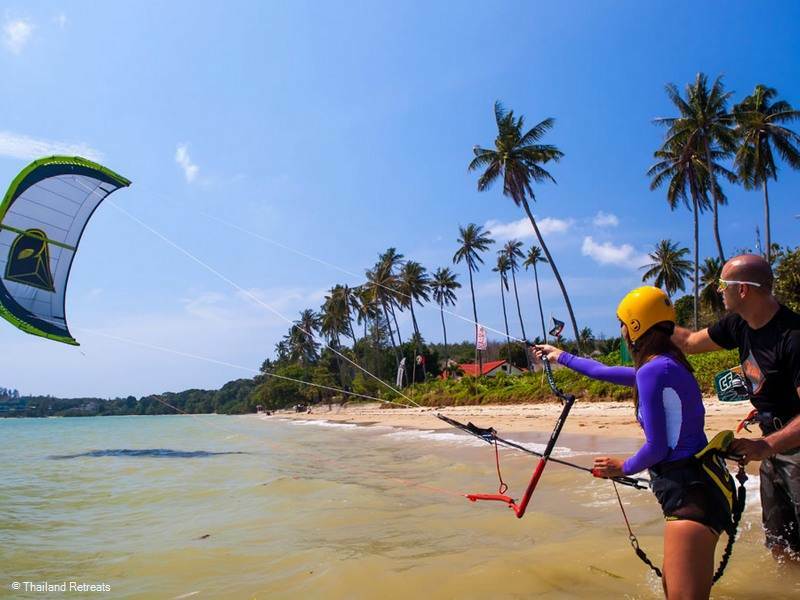 Mostly occupied by resorts the wide expanse of sand the rest of the year provides for plenty of other activities such as kiteboarding and volleyball.